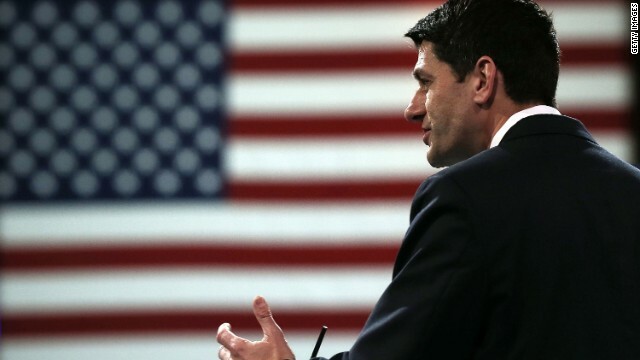 (CNN) - On the heels of the 50th anniversary of President Lyndon Johnson’s call for an "all-out war on human poverty," Rep. Paul Ryan said efforts to reduce poverty should happen outside think tanks in Washington, and instead in the communities where the fight is succeeding. 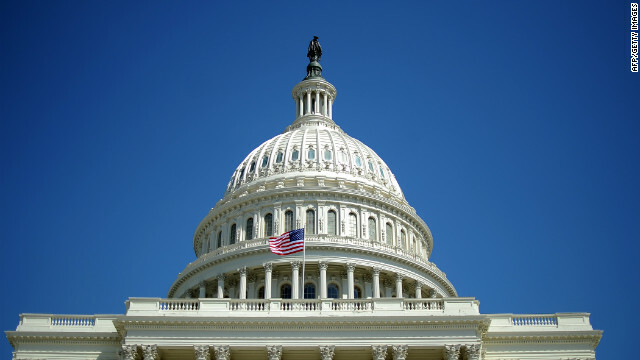 The Wisconsin Republican said he would give the United States a "failing grade" in efforts to curb poverty since Johnson's declaration five decades ago. 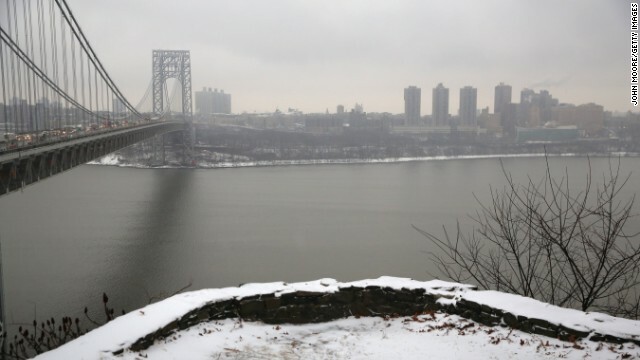 (CNN) - The New Jersey State Assembly committee investigating the George Washington Bridge scandal will release on Friday hundreds of pages of documents collected as part of its investigation, a spokesman for the committee said Thursday. The committee spokesman confirmed that 907 pages of documents collected in response to the subpoena of former state official David Wildstein, an ally of Gov. Chris Christie, are expected to be posted online sometime mid-morning on Friday. 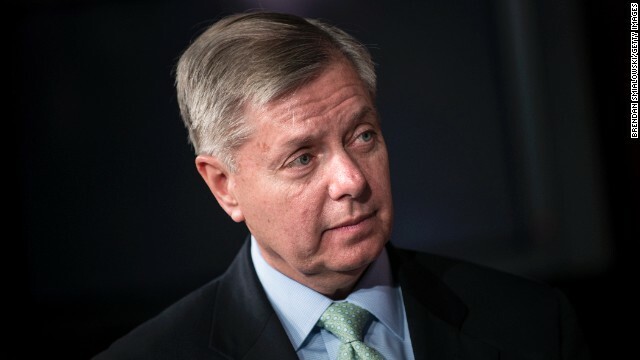 CNN's GUT CHECK | for January 9, 2014 | 5 p.m. In a nearly 2-hour press conference, New Jersey Gov. 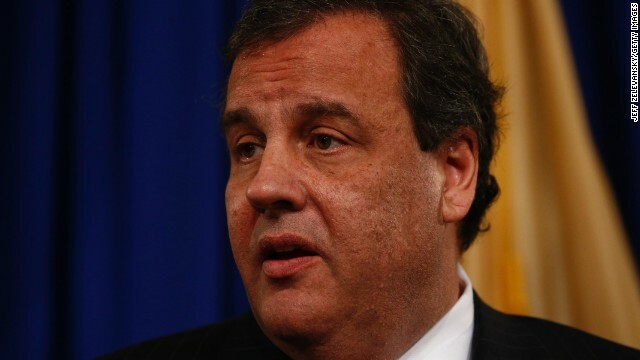 Chris Christie says he knew nothing about political motives behind traffic tie-ups. While Christie blamed his staff and accepted responsibility, he also praised his own response to the fallout, saying that he asked Bill Stepien, a former campaign manager who was recently nominated to be the New Jersey GOP chairman, to leave his organization by the end of the day and that he fired his Deputy Chief of Staff Bridget Anne Kelly 24 hours after he found out about the debacle. 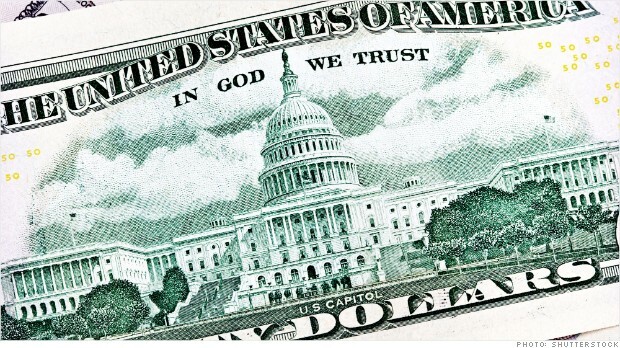 New York (CNNMoney) - For the first time ever, more than half of current members of Congress are millionaires, according to a new report from the non-profit Center for Responsive Politics. 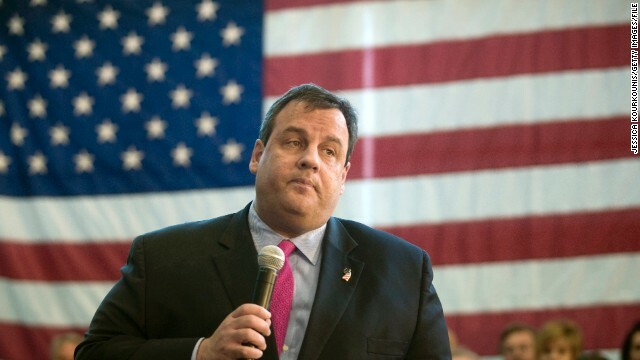 (CNN) – New Jersey Gov. Chris Christie fired his deputy chief of staff on Thursday, admonishing Bridget Anne Kelly in harsh terms during a marathon Trenton press conference about the still-unfolding George Washington Bridge imbroglio. But the scandal claimed another victim, stunning close-watchers of Christie and his tightly-knit operation: Bill Stepien, a sharp-elbowed strategist who managed Christie's two gubernatorial campaigns and was primed to play a senior role in a likely 2016 presidential bid. 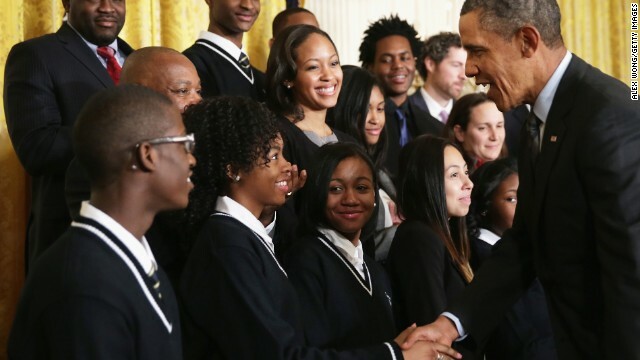 Washington (CNN) - President Barack Obama took a detour into his personal history Thursday, saying a new economic initiative could help kids who were "goofing off" like he once did. "There was a period of time in my life where I was goofing off," Obama told an audience in the White House. "I was raised by a single mom. I didn't know my dad." Washington (CNN) – Paul J. Fishman, the U.S. attorney tasked with looking into New Jersey Gov. Chris Christie’s bridge controversy, has donated to several Democratic politicians and organizations, according to Federal Election Commission records. Most notably, Fishman – who was nominated for the post by President Barack Obama in June 2009 – donated to then-Sen. Hillary Clinton’s 2008 presidential campaign on June 30, 2007. At the time of the contribution, Clinton was battling then-Sen. Obama for the Democratic presidential nomination. Fishman donated $2,300 to Clinton, according to the FEC. (CNN) - One of the central figures in New Jersey’s George Washington Bridge controversy was charged with contempt by the New Jersey State Assembly on Thursday for refusing to answer questions posed by the committee investigating the scandal. David Wildstein, former director of interstate capital projects for the Port Authority of New York and New Jersey, repeatedly invoked his Fifth Amendment right to remain silent during an appearance before the panel tasked with investigating the bridge access lane closures. Earlier Thursday, a judge compelled Wildstein to appear before the committee in response to its subpoena.